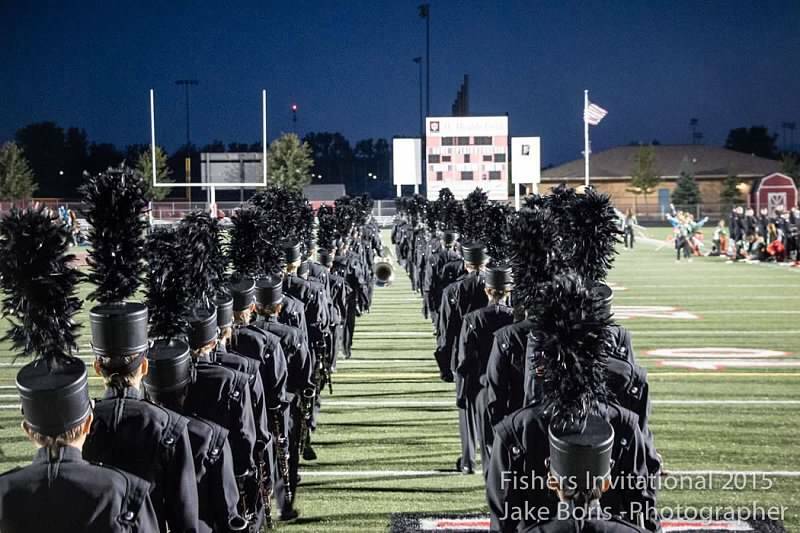 [vc_row][vc_column el_class=”FAQ” style=”default” bg_style=”stretch”][vc_column_text]Although Fishers High School is not performing at Bands of America on Saturday, October 24, at Lucas Oil Stadium, we are again supporting competition by volunteering. We earn a donation from Music for All when we staff the many volunteer positions throughout the day. This donation helps to keep band fees as low as possible for all of us! We have just over 100 spots to fill. This is a fun day to serve others as they participate in a huge day of competition and you’ll likely get to see parts of LOS the public never gets to see! You can also watch many excellent bands perform before and/or after your shift. Yes! You will get a cool t-shirt. They will be supplied when you arrive at the event. There will be a designated lot for volunteers and you will be given directions to it. Last year parking in this lot was free. I expect that to be the same this year. A.M. – Most start in the 6-7am range, though a few start at 5am. The A.M. shifts tend to end in the 10:30 – 12n range. P.M. – Most overlap the A.M. shifts and start in the 10-11am range. The P.M. shifts tend to end in the 3:30-5pm range. Evening – Again, these usually overlap the previous shift and start in the 4:30-6pm range and end after 10:30 and up to midnight. You will be given instructions on what to do as well as my contact information should you have questions while at your post. Please send any questions to Dennis Glover at boa@fishersband.org. More information will be coming soon! A: The BOA Championships are open to all high school bands and take place each fall. Lucas Oil Stadium will be one of the Super Regional sites with competition scheduled for Friday, October 23rd and Saturday, October 24th. More information can be found at the MusicforAll website: www.musicforall.org . Q: Am I one of the most awesomest supporters of the Fishers band program by getting involved with volunteering at BOA? A: Without a doubt, yes, you have ascended to a level of awesomeness that few achieve (but we wish more would try)! Q: Why does the Fishers Marching Band participate by providing volunteers to the BOA Super Regional? A: Not only do we get to help others as they compete in this event, MFA makes a donation to our band program for helping, helping defray some of the cost of each band member’s participation. Q: Are there any other band programs supplying volunteers? A: Nope, just us. However, there are some people not connected with our band that volunteer every year, so if you see an unfamiliar face, introduce yourself. These people are not only from our area, some drive from neighboring states. That’s how much fun this is! Q: Do I get a cool t-shirt? A: Yes. Location of the free lot will be distributed by the BOA Chairperson(s) prior to the event. A: Signups are via VolunteerSpot. A communication will go out via all available methods when VS is up and open for signups. Q: How will I know what to do? A: Most of the job titles describe the general idea of what needs to happen. There is also a volunteer information meeting the Thursday prior to the event at 7pm at FHS (room location TBA). You will also receive some instruction when you arrive at your position. Q: Can I still volunteer if I have a physical limitation? A: Yes! Many jobs do not require much or any walking, standing, lifting, or other frequent movement. We have tried to indicate the physicality of the jobs as part of the title, but if you want more information, please just ask. Q: How long are the shifts? A: The typical shift lasts around four hours. The A.M. shift jobs start between 5:00am and 7:00am and end between 10:30am and 12noon. The P.M. jobs start between 10:15am and 11:45am and end between 3:30pm and 5:30pm. The Evening jobs start between 4:45pm and 6:30pm and end between 10:30pm and midnight. Q: Where and when do I report for my shift? A: Please enter the stadium via the South West corner entrance (see pictures). We ask that you arrive 15 minutes early so we can check you in, give you your name badge and t-shirt, and get you to your job location. It is important to be on time because others may be waiting for you to help start/end their shift. A: Unfortunately, no. Lucas Oil Stadium prevents us from bringing in our own food. The food vendors tend to be very crowded during breaks, so we recommend you eat before your arrival so you can work your entire shift and then go for food. You are welcome to come early and/or stay after your shift to watch the bands compete.